The House at Riverton is a sweeping debut novel set in England between the wars. 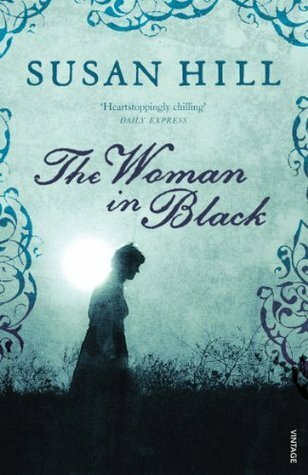 It is the story of an aristocratic family, a house, a mysterious death and a vanishing way of life, told by a woman who witnessed it all and kept a secret for a lifetime. In the summer of 1924, at a glittering society party held at the House, a young poet shot himself. The only witnesses were Hannah and Emmeline, and only they—and Grace—know the truth. The novel opens in 1999 when Grace is ninety-eight years old, living out her last days in a nursing home. She is visited by a young director who is making a film bout the events of that summer in 1924. She takes Grace back to Riverton House and reawakens her memories. Told in flashback, this is the story of Grace's youth suring the last days of Edwardian aristocratic privilege shattered by war, of the vibrant 1920s and of the changes she witnessed as an entire way of life vanished forever. Originally published to critical acclaim in Australia, already sold in ten countries and a #1 bestseller in England, The House at Riverton is a page-turning novel of suspense and passion, with characters—and an ending—the reader won't soon forget. The House of Riverton tells the tale of Grace Bradley who began working as a housemaid for the Hartford family at Riverton in 1915 during the first World War. Her life became inextricably linked to the house and its inhabitants; a link that would last a lifetime. Flash forward, Grace Bradley is 98 years old and living out her final days in a nursing home yet still holding tightly to the secrets she’s kept for many decades. Grace is approached by a young filmmaker who is making a movie about the tragic summer of 1924, when Robbie Hunter committed suicide, and nothing which followed was ever the same. The story spans a vast time period beginning in 1915 when World War I is underway, to the 1920’s which completely redefined social and cultural customs and all the way to the late 90’s where we’re able to see just how much one tragic even can haunt someone forever. 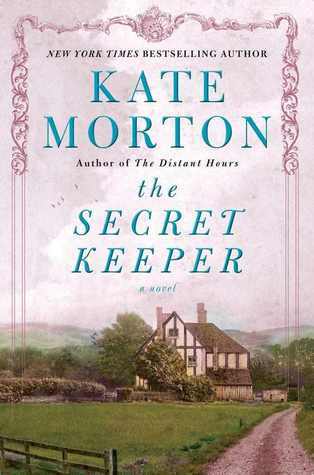 Kate Morton skillfully brings this time period and her characters to life. The impact of the war on the household was authentic feeling and especially well done. The one other novel of hers I’ve read, The Secret Keeper, is an absolute favorite of mine. Having read this one now I can definitely tell that this is her debut novel as it lacks the polished feel of The Secret Keeper. The House at Riverton is still a well-written and vibrant story with a cast of interesting characters although I found the mystery itself to be a bit disheveled. The book summary makes it seem as if the story is centered around the mystery of a poet who committed suicide at Riverton in 1924, however, it took an endless amount of time to actually get to that point. The poet, Robbie Hunter, was a young man that Hannah and Emmeline met in 1915. He was a friend of their brother David and the two ended up going to war together. Their introduction is brief at the beginning of the book yet Robbie does not reappear again until close to the very end. The story had been following a steady path up until his reappearance and it not only threw a wrench in the story but made everything that followed feel contrived and artificial. There is also an additional side mystery involving the narrator, Grace, and how her mother had worked at Riverton when she was younger. Her mother dies and takes her secrets with her and Grace slowly uncovers them throughout the novel. This, unfortunately, could have been interesting but felt ultimately unnecessary and not only detracted from the main mystery but extended the book needlessly. 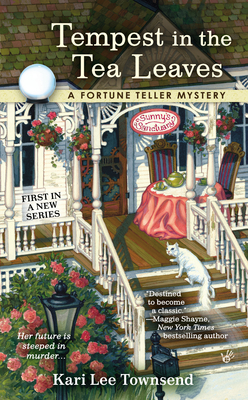 It was a separate mystery entirely from that of Robbie Hunter and I felt as if there was a similarity between Grace’s and Hannah’s secret that it would have been a better fit for the story as a whole. The House of Riverton is an entertaining historical fiction debut that is chock-full of secrets waiting to be uncovered. It’s reminiscent of Atonement with a slight Downton Abbey feel and will be pleasing for fans of both. I absolutely loved this book! I didn’t find it contrived or artificial, but we can’t all love everything, right? I will read anything Kate Morton comes out with — unfortunately (or fortunately?) I’ve already read all of her backlist, which isn’t that long! 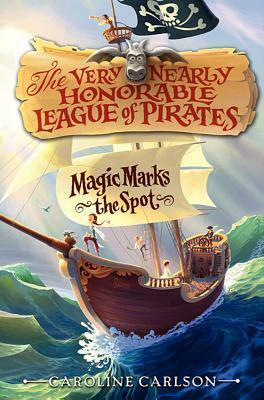 Christine @Buckling Bookshelves recently posted…Banned Book Victories!